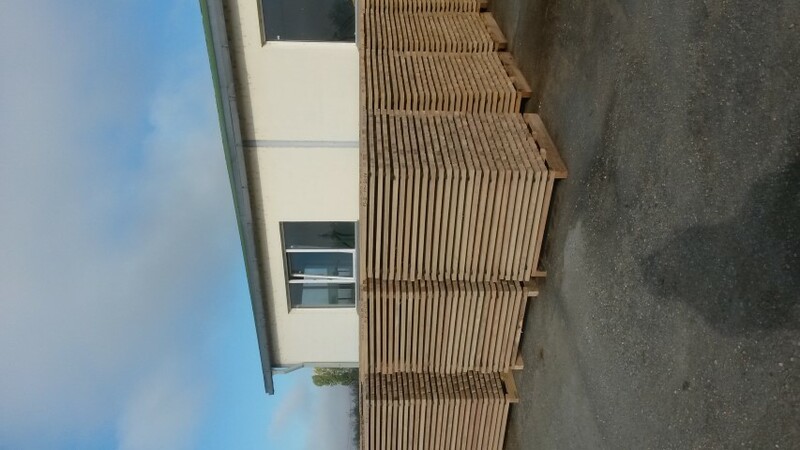 Sell oak staves fresh cut or dried - Demands and Offers for wood and wood products. ID 466514 Sale fo oak staves, fresh or dried, quality A and B, fine-grained and medium, 90 cm, 95 cm and 105 cm and related bottoms. We are manufacturer from Romania and we offer competitive price /quality. 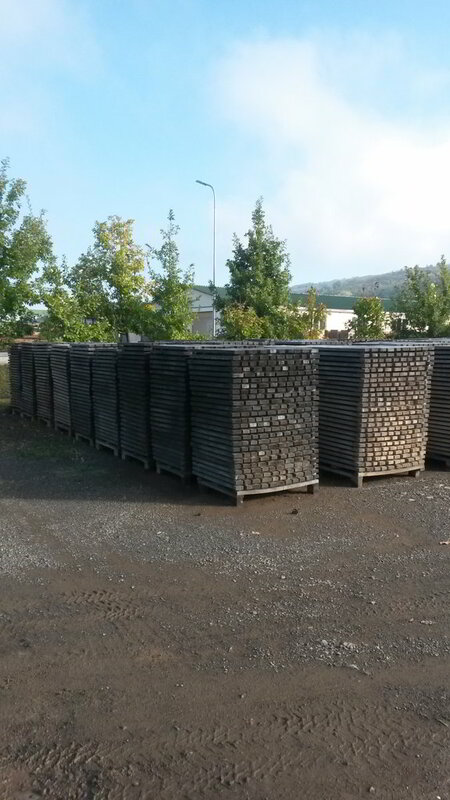 Sale fo oak staves, fresh or dried, quality A and B, fine-grained and medium, 90 cm, 95 cm and 105 cm and related bottoms.